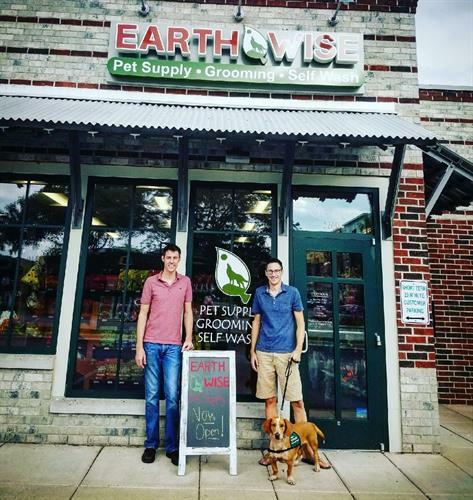 Your neighborhood pet supply store featuring all-natural pet products, exceptional service, and a state-of-the-art pet spa for all your grooming needs. Have a dirty dog? 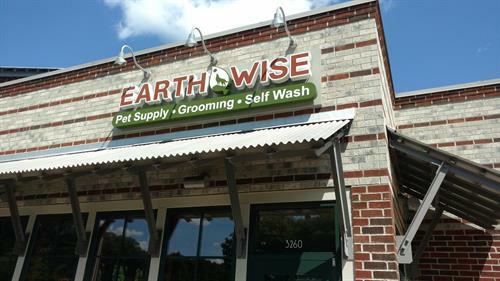 You'll love our convenient self-service dog wash with no appointment necessary! 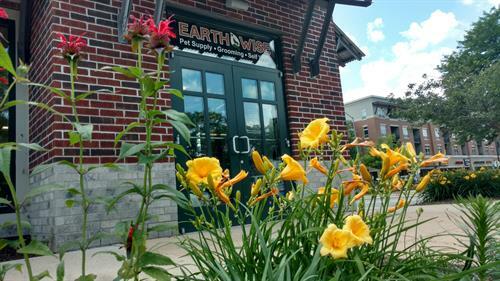 Located in the Shorewood Shopping Center at 3260 University Avenue, Madison.